Strickland Real Estate (SRE), an inaugural Member of the Real Estate Industry Association, is an independent real estate company that has been operating in Port Moresby for more than 40 years. 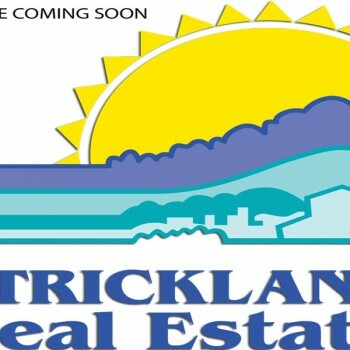 Strickland Real Estate is a competitive office that actively covers property management, residential, commercial and industrial sales, rent collection and property appraisals and assessments in the greater Port Moresby area. We pride ourselves in our service to the community; a testament of this is our loyal client base. We have an ongoing commitment to personalised service for our clients so as to achieve the best We welcome all enquiries regarding real estate in the Port Moresby region. Our property management team manages many unit investments close to the CBD and surrounds and has a large port folio of all types of properties across the National Capital District.